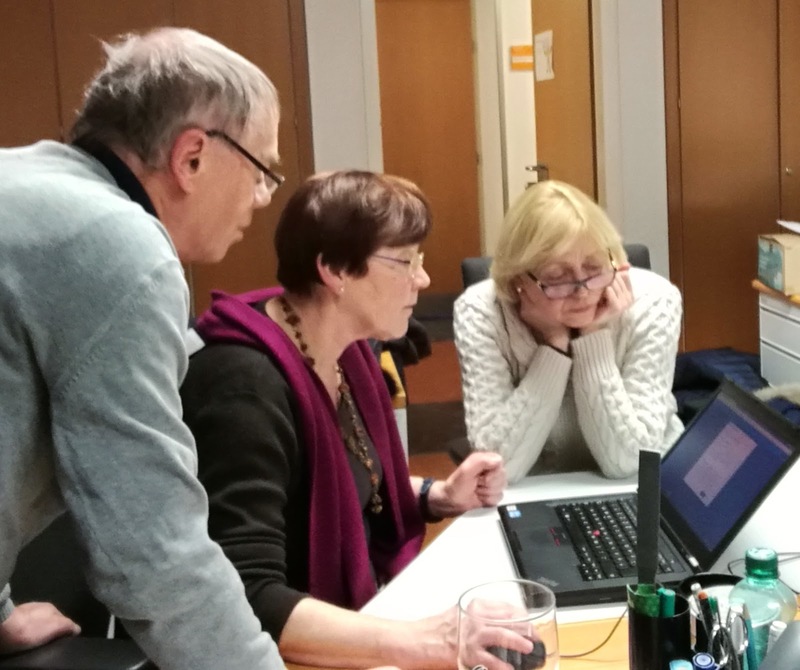 Participants of the lecture on “Mapping and presenting art in Salzburg”, which was held by Z_GIS representatives Sabine Hennig and Robert Vogler in the winter term, prepared ArcGIS online story maps. The lecture was part of the Uni 55-PLUS programme at the University of Salzburg. For the story maps the students used data available in OpenStreetMap (including data added to OpenStreetMap). The data was preprocessed in QGIS. Enjoy the student´s art trail, watch out for the best photo spots in the city and visit Mirabell Palace and Gardens. 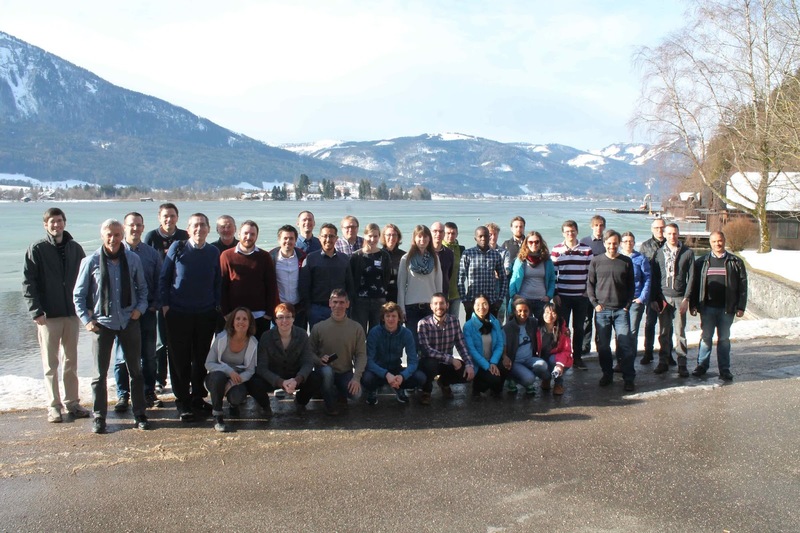 Winter school "Managing big Data, Quality and Uncertainty in GIScience"
The Department of Geoinformatics – Z_GIS of the University of Salzburg organized a winter school “Managing big Data, Quality and Uncertainty in GIScience”at lake St. Wolfgang at the beginning of February. 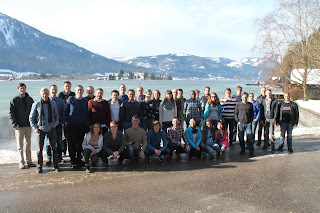 About 40 participants, mainly from the Doctoral College “GIScience” and the PhD study programme “Applied Geoinformatics”, discussed new research trends, instruments, data and analytic tools for spatial information. Renowned experts from Computer Science, Cartography and information engineering were invited to contribute and to challenge the participants, organized in working groups. The process to crystallize group findings was purposely zigzagged: facilitators induced the thematic groups with their specific aspects, particularly in regard to managing Big Data, and handling spatial data quality and uncertainty. Keynote speakers from Salzburg, Italy, Australia and United States challenged the audience with specific aspects of data quality to be taken into account when managing big Data. One afternoon the whole crew headed up into the mountains to ride bobsleds. This activity completed the programme perfectly and bound the group together. One of the results of the workshop was that the transition from small data to big data requires not only more computing power or scaling up of whatever methods and tools. Rather, changes and workflows and sophisticated statistical and geostatistical methods are needed, particularly when dealing with twitter data, mobile positioning and location based services. A special flavor of the Salzburg group turned out to be the “Big earth” approach where large amounts of multi-temporal satellite data are being processed to investigate environmental processes.